Our Twist Top Water Bottle's lid twists to extend or retract the straw and prevent spills. The two-part straw disassembles for cleaning and is easy to reinsert. 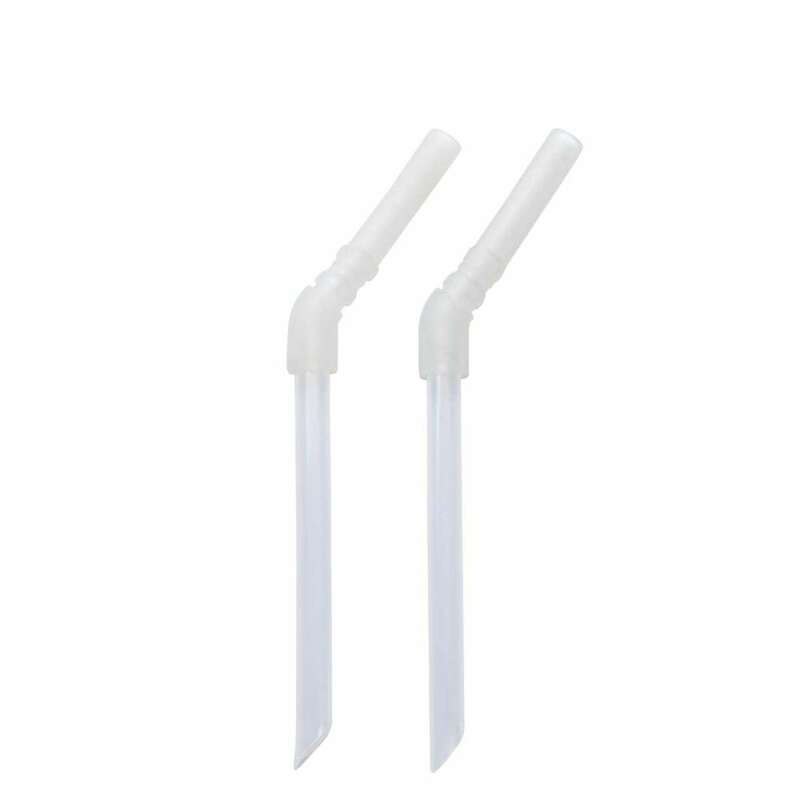 Set of two replacement straws.